Queer Cinema: Schoolgirls, Vampires, and Gay Cowboys illustrates queer cinematic aesthetics by highlighting key films that emerged at historical turning points throughout the twentieth century. 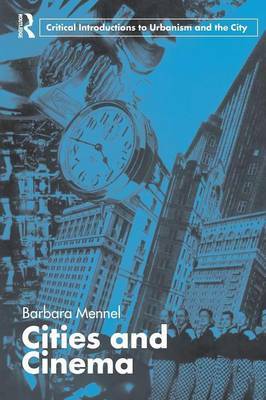 Barbara Mennel traces the representation of gays and lesbians from the sexual liberation movements of the roaring 1920s in Berlin to the Stonewall Rebellion in New York City and the emergence of queer activism and film in the early 1990s. 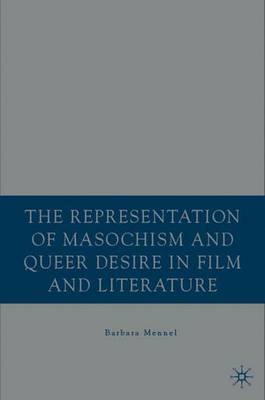 She explains early tropes of queerness, such as the boarding school or the vampire, and describes the development of camp from 1950s Hollywood to underground art of the late 1960s in New York City. 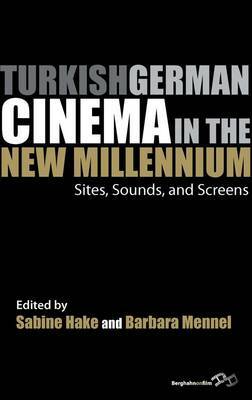 Mennel concludes with an exploration of the contemporary mainstreaming of gay and lesbian films and global queer cinema. Queer Cinema: Schoolgirls, Vampires and Gay Cowboys not only offers an introduction to a gay and lesbian film history, but also contributes to an academic discussion about queer subversion of mainstream film. 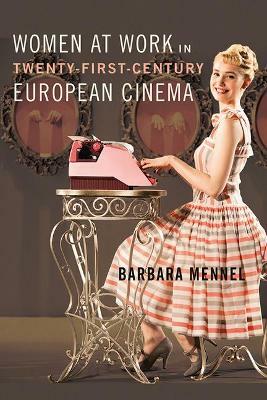 Buy Queer Cinema: Schoolgirls, Vampires, and Gay Cowboys by Barbara Mennel from Australia's Online Independent Bookstore, Boomerang Books.